Convenient location. Rooms are bit small. House keeping services need improvement. 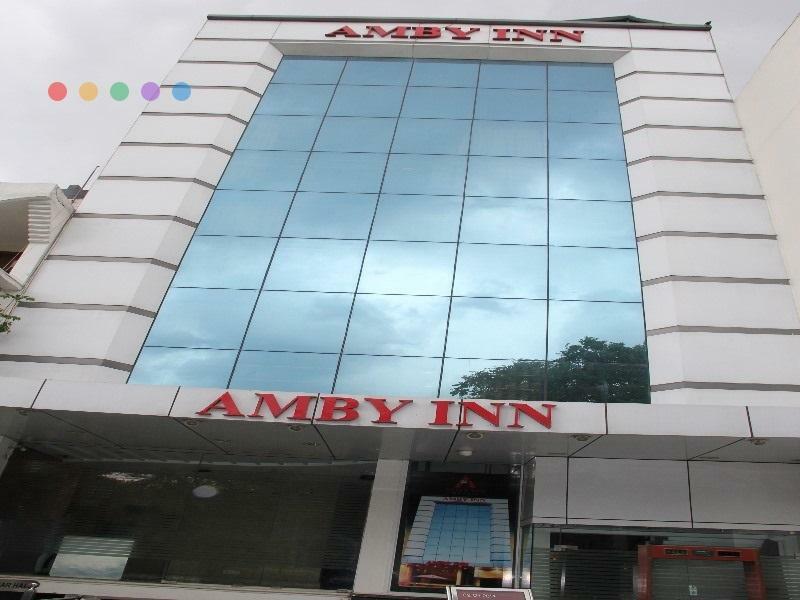 Amby Inn is very well located and offers the average business traveller as well as family on holiday a comfortable place to stay in midst of a thriving market place. NEGATIVES: The reception had called us thrice on our room number when we were trying to rest right after we checked-in! The Room Service needs improvement. Tried contacting the reception, but couldn't as wrong phone number was printed on the phone list! The mini fridge wasn't working. The elevator wasn't functioning smoothly. The bathroom wasn't clean properly. Air-con's loud. POSITIVES: Nice location. Friendly staff. Small decent rooms with chic decor. Opposite the hotel, there's DEGCHIWALA restaurant; Great Food, strongly recommended. Otherwise an average experience. The hotel is really very good. i have stayed there thrice in 2 years. every time i come to Delhi i don't have to go hotel hunting. Amby Inn is the first choice for me. 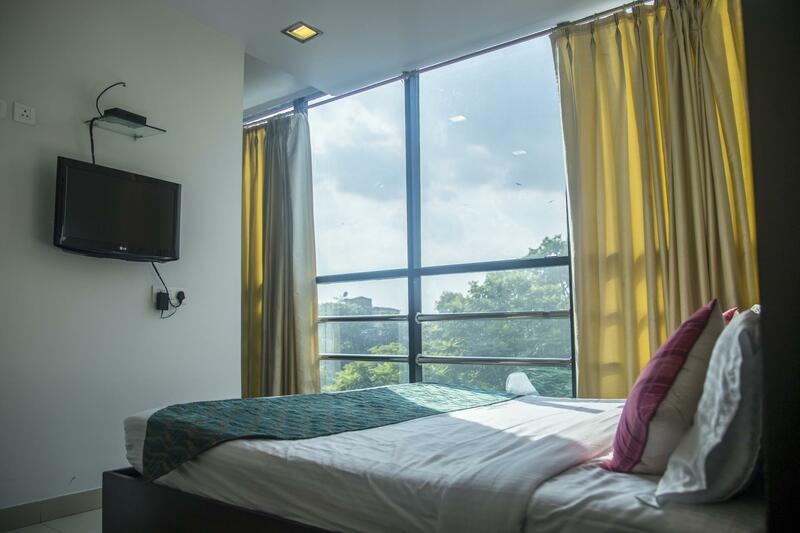 Agoda rates are damn good.I am extremely satisfied with Hotel Amby Inn as well as agoda.com. Great staff, Good and clean rooms, Fast room service. The people/ Staff were great. Great experience while staying. Good food, good clean rooms. The hotel is currently undergoing renovation, and the breakfast room is not available. The rooms are quite small, hardly any space for luggage. The decoration and appliances in the rooms are a bit dated. 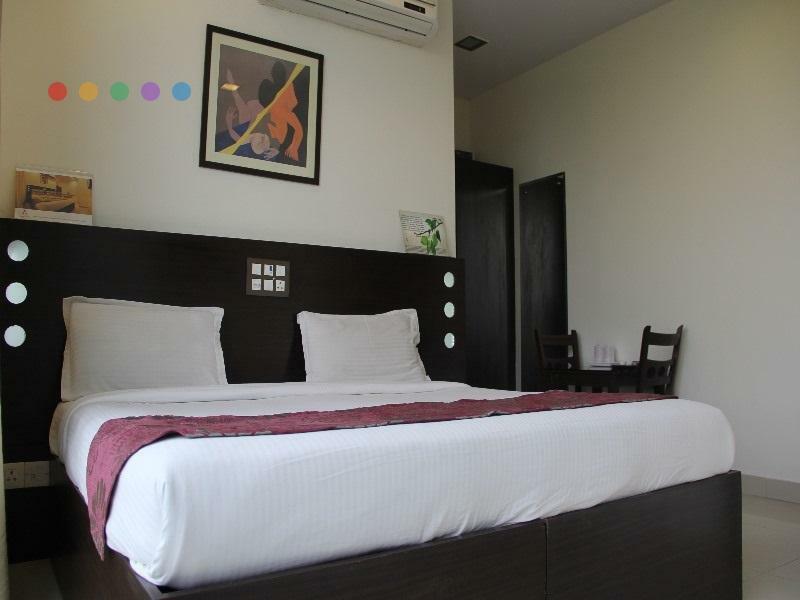 The hotel is close to the Central Market, which is a major shopping area in South Delhi. There are also some restaurants and a pub close to the hotel. Wifi is available throughout the hotel. Room was clean, breakfast was disappointing need to have better breakfast with juice and some more stuff I had paid more for breakfast but I only got boiled eggs not good I rather eat outside for that much money. Wifi was not working it was really inconvenient for me they need to upgrade to better wifi. Honesty of the staff, responsiveness of the management and helpful attitude of every one. Wonderful. I had forgotten some personal belongings in the room. On being contacted, the receptionist was aware of it instantaneously. They sent it by courier to me without any fuss. Good to have chosen this Hotel. It is in a good location, but there are many other hotels in that location that offer better service for the same money. Before going to the hotel I had read reviews about the size of rooms. However, looking at the pictures on the hotel website, the rooms didn't look that small, so we decided to stay there. BIG MISTAKE. Don't be fooled by the pictures. The rooms are tiny. There is no place to put a third bed. There is no window. THe sheets were stained. There was no hot water in the morning. We had booked the hotel from 5 nights but left after the first night. Room was tiny, linen sheets were stained, no hot water, wifi didn't work. The hotel was decent, a bit cold in January. The heater provided really didn't do much. The staff wasn't as polite and pleasant as other hotels I stayed. The service was super slow. The order of tea didn't come for 40 minutes. When the heater stopped working, I had to ask the staff a few times to replace it. This hotel is so noisy it's almost impossible to sleep. The very loud noise from other rooms and the stairwell are pervasive to every room in the building (we stayed in 4 of them over 3 nights), and there is a rat/mouse infestation that makes a quite remarkable amount of noise on the first and second floors (more than such things normally do, why, I do not know). The Wifi is only available by sitting in a chair next to the front desk. They refused to refund my money for the last two nights that I left the hotel so that I could get some sleep. A good hotel in city like Delhi. Location is the best thing about this hotel.In this price range I think this is one on the best hotel you can get in S Delhi. สถานีรถไฟใต้ดิน Lajpat Nagar - ระยะ 0.61 กม.